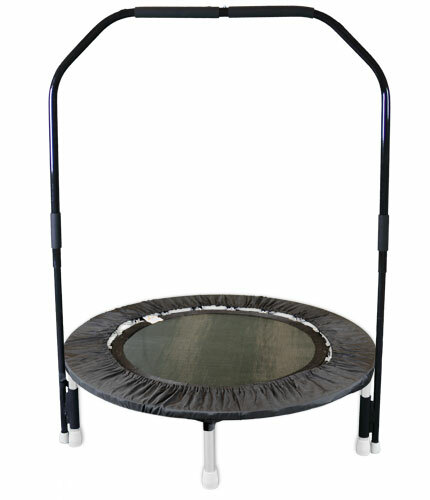 Black colored Rebounders are currently out of stock. I am starting with the 2 minute bounce 4 to 5 times a day and am already feeling better energy. I can't wait to go wild with vigorous aerobic bouncing. Such an easy way to exercise! Very easy to take anywhere in the house and use. Hand weights make it more effective. 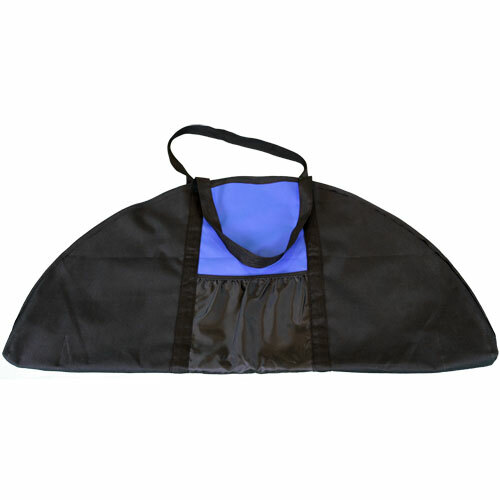 I just purchased a Needak non folding soft bounce rebounder. I had been using a cheap import. There is no comparison. 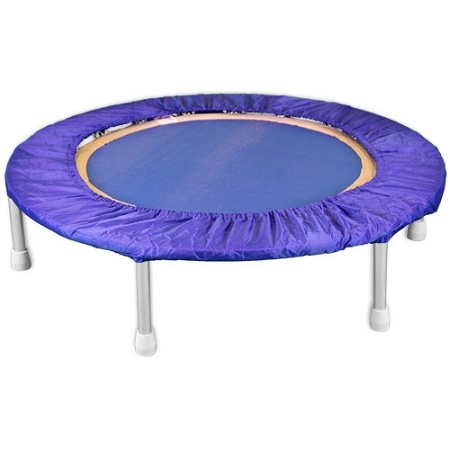 As a senior, I know I will be able to exercise on this from now on...the soft bounce is gentle on the joints. I am so glad I bought this.... it's the best rebounder I have used. This is a great addition to our home! 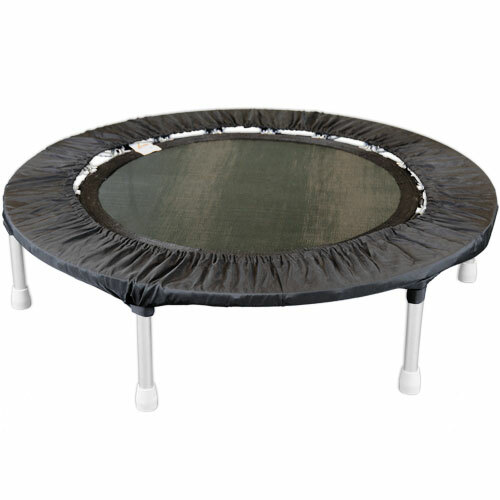 From age 15 to 56, we all use the rebounder for various reasons from overall general health, to moving lymph flow when not feeling well, to low-impact exercise and just for fun! It is very sturdy and easy to use. It seems as if it will be easy to store, but we keep it out in our family room all the time so we are sure to use it. Even our friends like to try it out when they visit!